Hi mommies and friends, I am so excited to share with you a great find that I stumbled upon the world wide web recently. CafePress.com is the flagship brand of CafePress Inc. It's where the world turns for unique products that express what people love most (on average, some 135,000 new designs are added each week) . 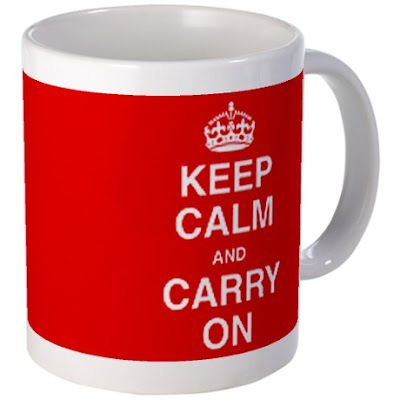 From the latest pop culture phenomenons and political scandals to favorite hobbies, activities, causes and interests, it's easy to find one-of-a-kind designs and merchandise at CafePress.com. 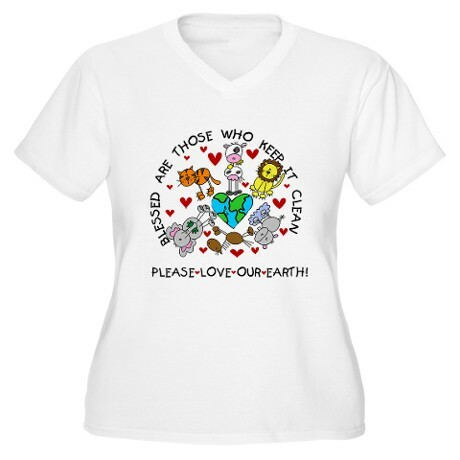 Without further ado, please allow me to share you my favorite finds at CafePress. I love how this shirt has aptly summarized what MOM is. MOM is LOVE indeed, the rest of the descriptions says it all. Oh, I would love to buy one for my BFF. I literally got her back. LOL. How fun can special friendships get? 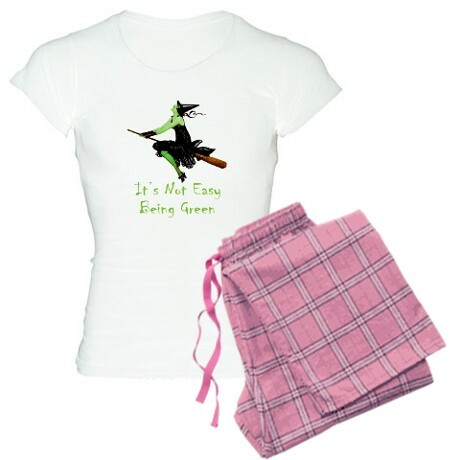 I am sure K would fit in to this pair of pajamas. She is now as tall as my mom and she's slowly getting bored with her princess and barbie jammies. Especially customized for your boy. Way too cool, isn't it? I want one for G that will say Gian's Tworrific! This is never too late for Earth Day because Earth Day is supposed to be celebrated everyday. Let me end this post by pleading everyone to love our Mother Earth. This is the first time I have heard of CafePress.com. I went to their site before I commented here just to satisfy my primary curiosity - "DO THEY SHIP WORLDWIDE?" I'm happy to find out that they actually do! Yey! I've seen many nice products from great sites online; however, they do not cater to clients outside of US/Canada area which makes me disappointed because they really have great items which are fun stuff to give as presents. I so love the MOM shirt design. 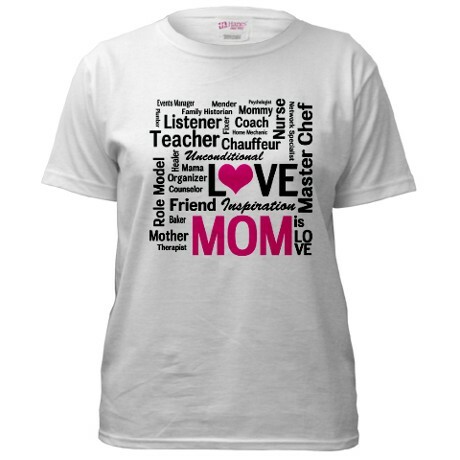 All designs are best but the MOM shirt is the bestest..:) Wish someone can give me something like that. That's what our kids told us last Monday, they both told me "Earth day is suppose to be everyday". Love those cute tees..
i love those designs, as we would get a chance to express more our own designs, had been wanting to make my own "Potato Chip Rock" t-shirt from cafe-press, but somehow, still haven't gotten a chance. 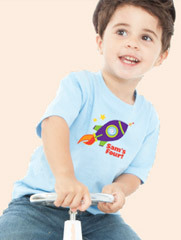 Nice T-shirt designs. I'll check the site later to see what's store for my wife. Those are cool! I have to check this website. I want to have one for my family during special occasion. 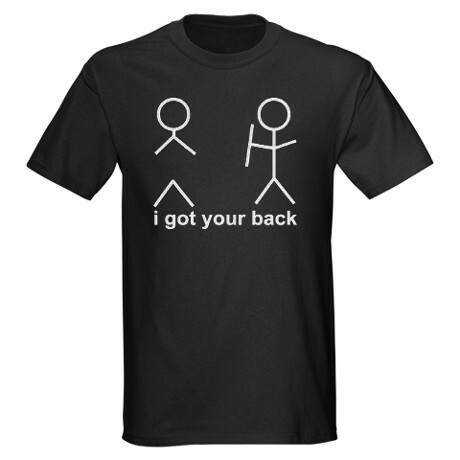 cafepress carries a lot of great choices and good quality of products too...:) I just love that black shirt...very funny! Wow, I love the shirts. Hope they ship to the Philippines :) I got your back, cute! They really have cool prints. I think everyone here spotted the black shirt, I do too. I checked the website and the price is affordable and hey, they can deliver in my place. That white top for Moms would come in handy this Mother's Day. I bought my own Mom a customized shirt like that last year. I need to innovate this year though and look for a different stuff. I better browse over that site now. Thanks for sharing, Dokie. Hugs!